Manufactured to offer a wonderful combination of high temperature corrosion resistance, toughness and strength, these Duplex and Super Duplex Plates are used in the most demanding industries. These plates are extensively known for its temperature and pressure resistance, strength and durability. Our plates finds applications in various industries like fertilizers plants, sugar mills, chemical plants, industrial machinery, petrochemicals plants, oil refineries, pharmaceuticals and power industry. 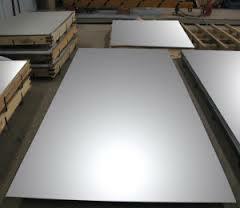 We offer these plates in different sizes and thickness to our clients. 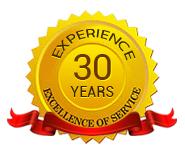 Duplex and Super Duplex Fittings offered by us are precisely manufactured using Duplex and Super Duplex Fittings. 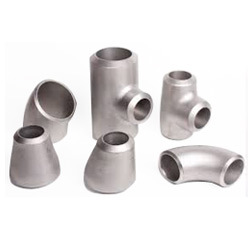 These fittings are accessible in diverse widths, length and dimensions. Designed in conformity with international quality standards, these find application in the construction and off shore industry. The range is widely known for strength, thickness and sturdy construction.